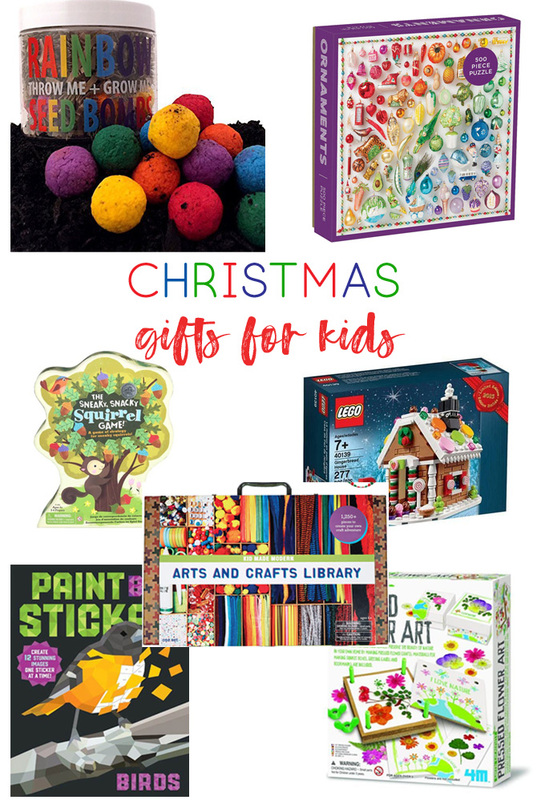 Sharing some Christmas gift ideas for kids! We have a bunch of gift ideas at various price points to make shopping for your kids and grand kids easier! Let’s face it: kids can be hard to shop for. 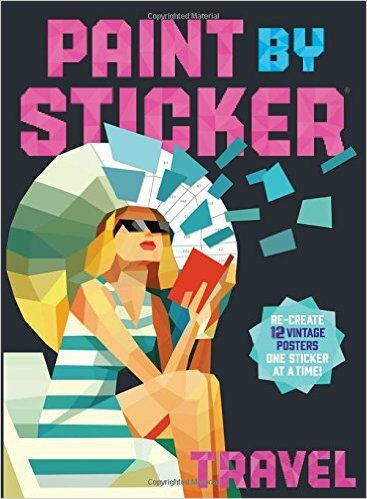 Fortunately, I love searching out clever and creative finds for little ones that both parent AND child will love. 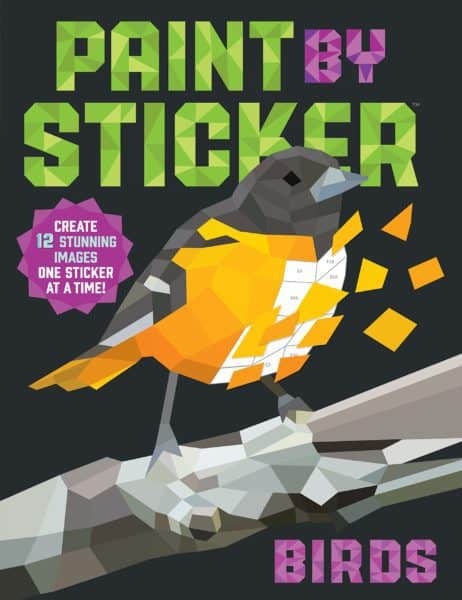 …and, as you all can guess, this Bird-themed Paint by Sticker set is right up my alley. 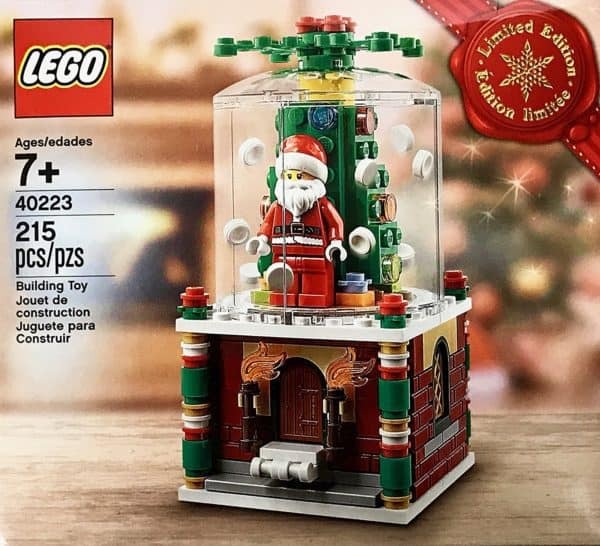 LEGO always has the best seasonal sets…and this LEGO snowglobe is no exception! Seed bombs are such a fun and education gift idea. 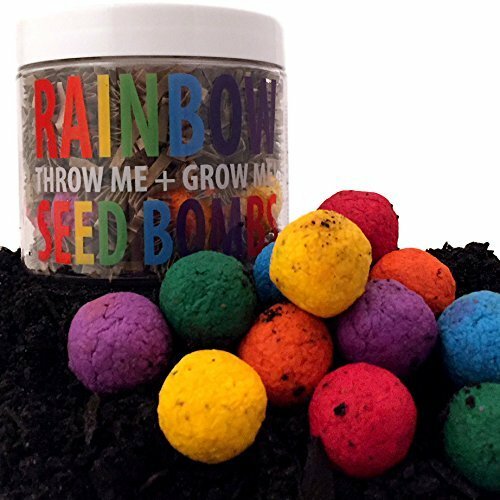 This seed bomb kit is perfect for a stocking stuffer. Kids will enjoy planting them, and watching them grow and bloom in the spring! 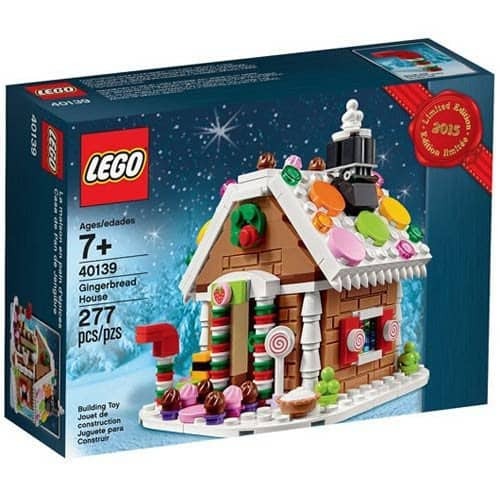 My kids LOVE gingerbread houses…so, of course, I know they’d adore this LEGO gingerbread house! Kid Made Modern is my favorite arts and crafts line for my 5 year old. 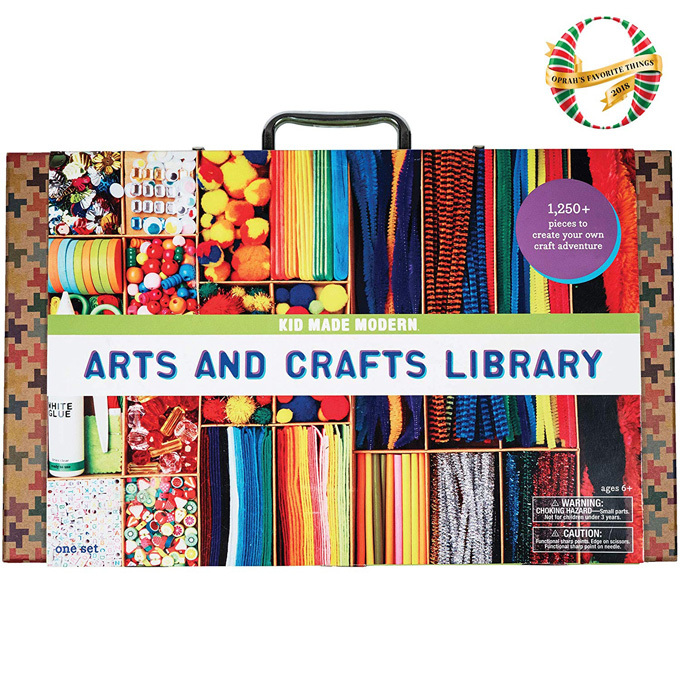 I’ve already picked out several things to gift her this year, like this Arts and Crafts Library! 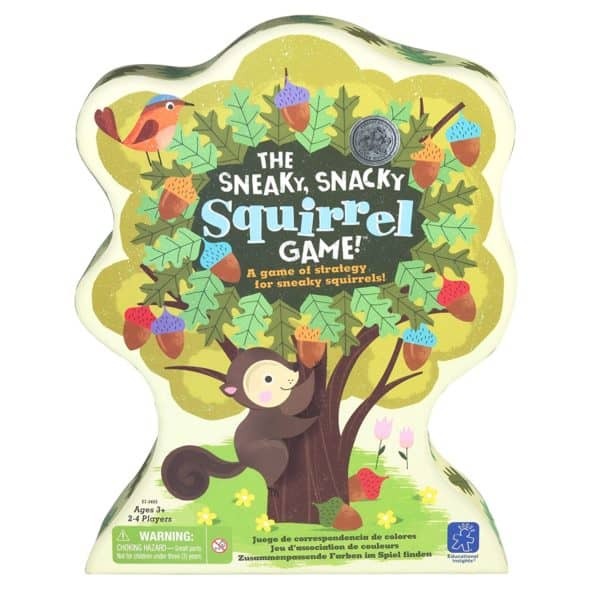 Perfect for preschoolers, The Sneaky, Snacky Squirrel Game is absolutely adorable! My kids and I love doing puzzles in the colder months, and you can always count on Galison to have some creative and beautiful puzzles. 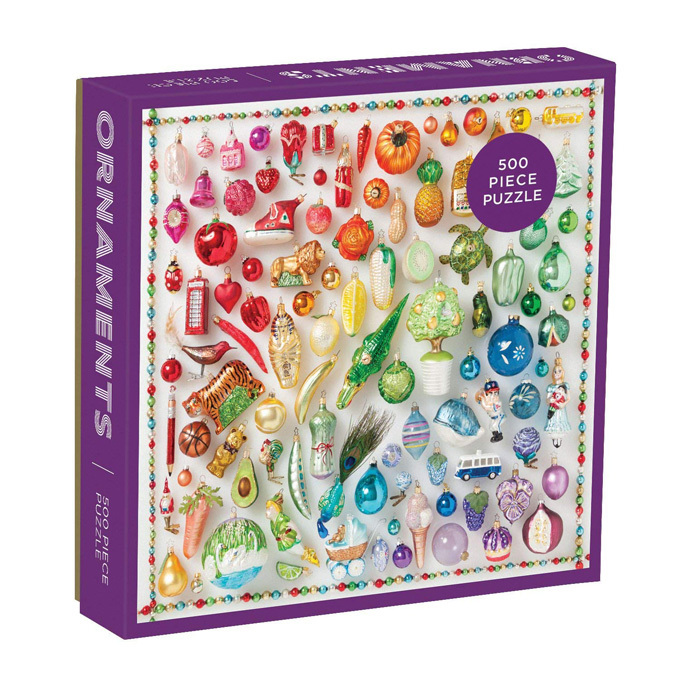 Many of them, including the two above, are 500 pieces, so it’s easier for older kids/preteens to complete. 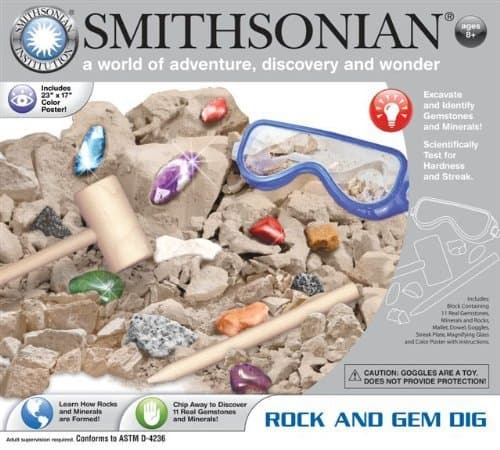 Smithsonian offers some of the coolest, science-related gifts around….like this Rock and Gem Dig. My son is 10 and LOVES dig kits like these–we tend to get him a new one each year. 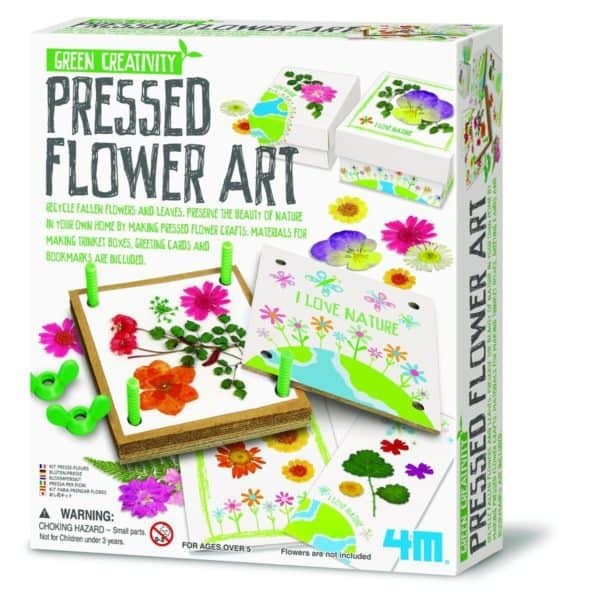 This Pressed Flower Art kit is so clever, and the perfect gift for the crafty girls in your life. I’m considering it for my daughter, and at this price point may pick up a couple extra for birthdays throughout the year. Did I miss anything? 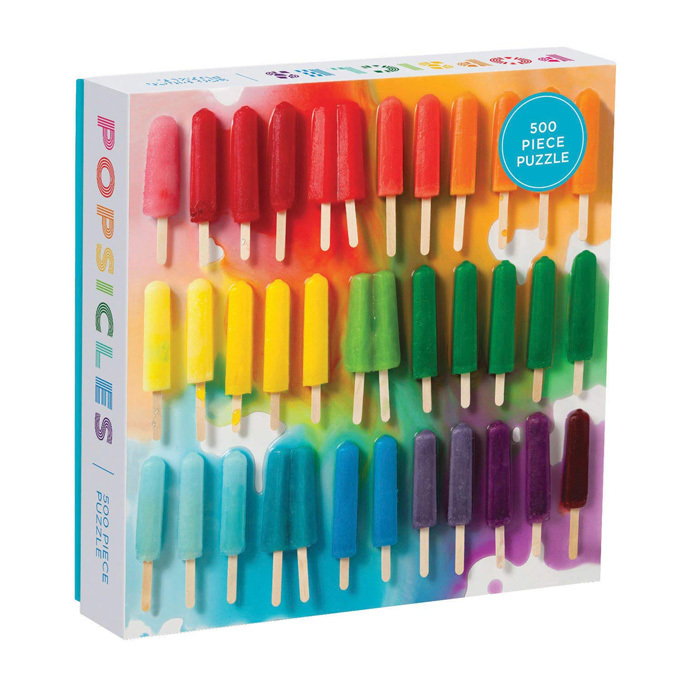 Do you have a favorite gift that you love giving to kids? Let me know in the comments! Thanks for reading all about my favorite and best Christmas gifts for kids! Have a crafty day!